Dear website visitor, we greatly appreciate your comments, opinions, suggestions, as well as information that you may share with us to enrich the content of these pages. Photos, videos are also valuable artifacts related to the artist's work or activity. 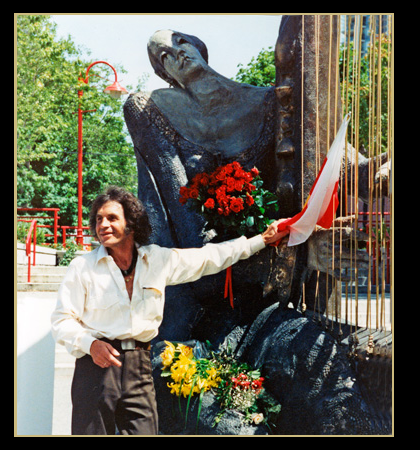 There is also a special request for contact to the all owners of Ryszard's Wojciechowski artworks. We are working on documentation of whole production of the Artist and every information is very important.